At Western Saw Inc. we have been manufacturing diamond cores since 1946 using proprietary steel, state-of-the-art equipment and a computer-controlled manufacturing process to produce diamond cores famous for flatness, quality and reliability. 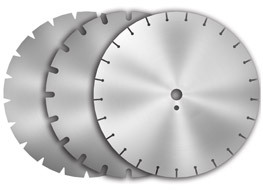 Western Saw offers a complete line of diamond cores and custom diamond cores from 2" to 84" in diameter and from .025" to 1.000" thick. 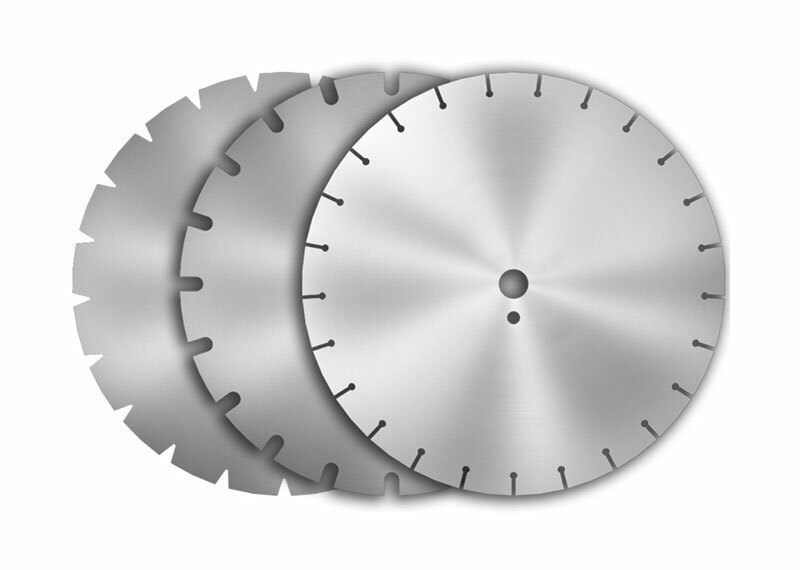 All Western Saw diamond cores can be custom-designed and laser cut for any cutting application. Reverse engineering services are available. Small or long production runs are accepted with short lead times and on-time delivery.